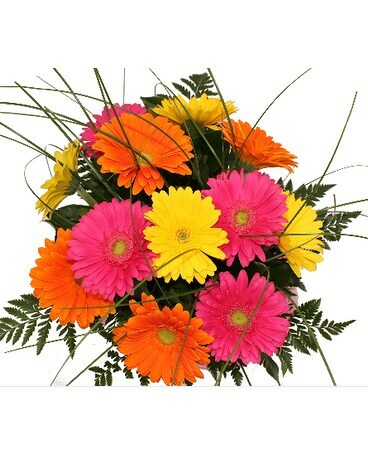 Gorgeous Gerbera, Love Trifecta in Grimsby ON - Cole's Florist Inc. 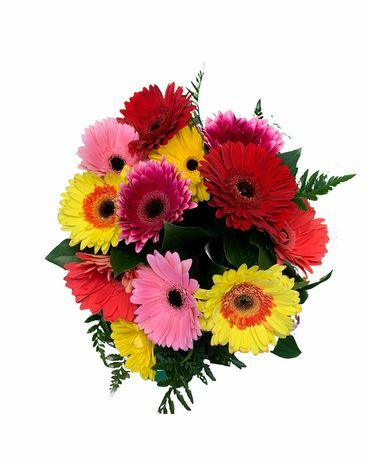 Pink, White, and Red Gerbera Daisies come together in a Love Trifecta! 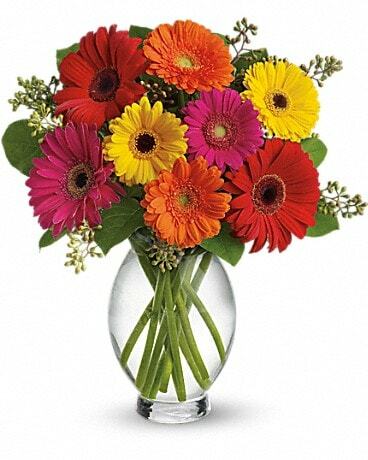 These 12 gerberas are artfully hand-tied in a European Style bouquet. Will the recipient have their own vase, not sure? 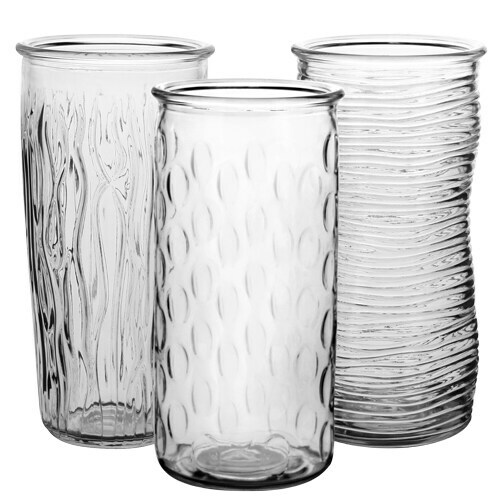 Maybe add on one our perfectly paired glass vases to embellish the occasion.